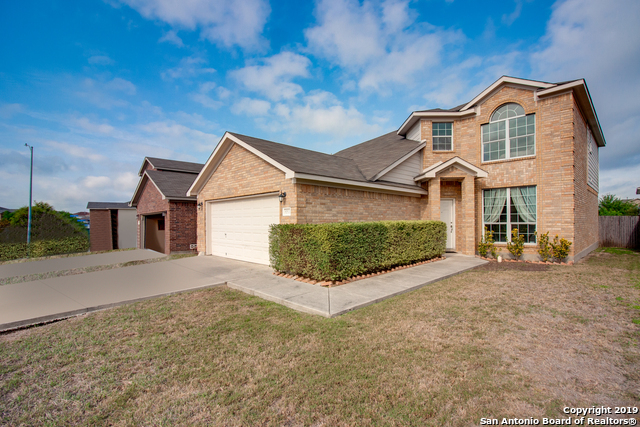 All CANDLEWOOD homes currently listed for sale in San Antonio as of 04/23/2019 are shown below. You can change the search criteria at any time by pressing the 'Change Search' button below. "Fabulous traditional two story home in Candlewood Park. Only one owner since the construction of the home. Well maintained with open lay out and lots of common area. The home boast 4 bedrooms and 2.5 bath, spacious backyard and separate dining area with a 2nd living space. 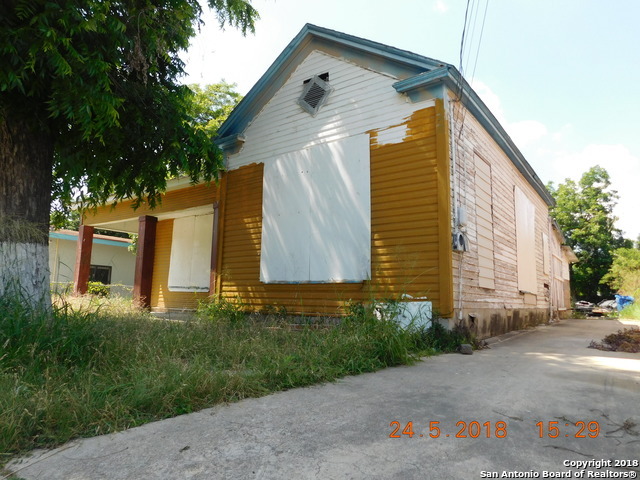 Well maintained, high ceilings, grand master bedroom, spacious bedrooms, flowing lay out, two air conditioning units, great kitchen layout and wonderful fireplace." "Distressed to Vintage! 1900 custom Downtown home! standing high and proud w view of downtown & lights, in need of love & a rehab. Custom Ranch/Cottage Home sits on large .21 lot with room to build another Casita (burned down) or other rental income in back. Alley access to back, front driveway once went into a large garage (burned down)...so much potential as downtown starts to revitalize again!"